Not just moms....dads too especially the ones who chooses to stay at home. Mothers of young children – particularly stay-at-home moms – tend to get a bad rap. Why doesn’t she do her hair more often? She seems to have a disproportional amount of yoga pants. I’m not sure why she refers to herself in third person. 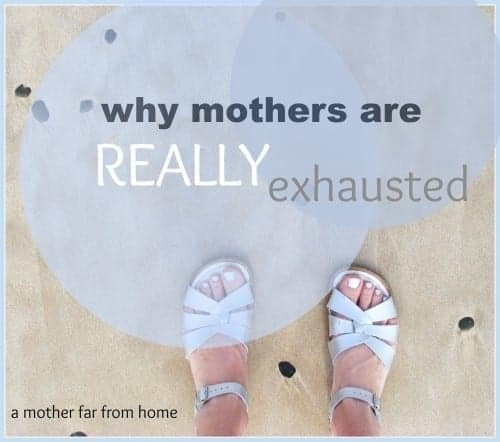 Sure, mothers may sleep a little less and be busy at home during this season, I have another theory on why we can be so tired even when it seems (to the outside world particularly) like we never do much of anything. Why are moms so tired? I have a theory on that. It is this. Hyper-vigilance. Hyper-vigilance is defined as an enhanced state of sensory sensitivity accompanied by an exaggerated intensity of behaviors whose purpose is to detect threats. Hyper-vigilance denotes a constant scanning of the environment for threats, exhaustion, and abnormally increased awareness (source). Normally, this term is used in clinical settings. In this post. I’m using the term to draw a parallel to parenting. So, for parents, hyper-vigilance is basically being in a heightened state of awareness, fight-or-flight and protection mode on behalf of our children who are too young to do it for themselves properly, if at all. Fight-or-flight occurs when someone perceives a threat of danger and experiences physiological symptoms that will help them to fight or flee. Anxiety and worry are basically heightened states of awareness. If you are anxious, then it’s almost as if your body is in a low-level state of fight-or-flight. So, how does this concern us? Well, by the time our children are mobile, and perhaps before, they begin to explore their environments. Things that were seemingly safe, like a chair, suddenly become opportunity for big falls. Functional things like toilet cleaners or food processors become objects of potential disaster. Even after a house is “child-proofed” there will still be many times when your young ones will attempt something (even if they only attempt it once) that is dangerous to them. Since they don’t register this danger, we do. It’s How Mothers Save Lives. Therefore, even when we are sleeping we are aware. One child is out of sight and quiet. Oh. No. Jimbo is halfway up the bookshelf and attempting a Batman-about-to-fly pose. Daisy Mae is trying to lock her 1-year-old brother in the dark pantry. When we are in charge of little ones we are constantly in high awareness. Physiologically, this is exhausting. The commute from your bed to the kitchen table is slightly too short to be of good use. Even with well-behaved children and a good routine (both of which I maintain and greatly encourage) you are still focused on the kids. That is your job. It is good and right, but dadgummit, it is exhausting. This is why I advocate a good routine in place for you to process, recharge, and get refreshed. I am a multi-tasker to the extreme. Why do one thing if I can 6 and plan another in my head at the same time? When I walk from one room to the other I put away 3 things in the process. I will make a phone call, change a diaper and hold a baby at the same time. This is helpful in that it allows us to accomplish many things at once. It is unhelpful when it means we are so busy that we do not relax and rest. I’ve recently stopped multitasking and here’s why. 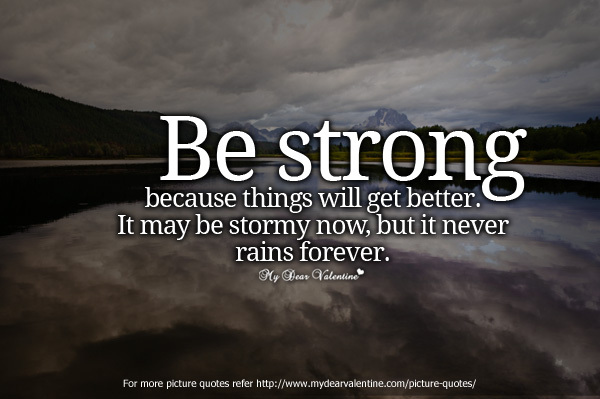 If you are like me (and I really hope for your sake that you aren’t) then you find it hard to slow down, smell the coffee or roses, and not worry about the state of the house, the children’s faces or the laundry room. It seems to sprite girls in their early 20’s (and men of all ages) that women who are at home all day should not be tired and have no excuse for a dirty house. Or to not have perfectly coiffed hairdo. Oh and nails to match each day’s outfit. The simple fact is that the pressures of home are many and they are heavy. I advocate routines , independent play for your children, and a good sleeping system for everyone involved. Still, with all these things in place, a busy life and never-ending piles of laundry, stacks of dishes, and food to cook can wear us out. The next time someone looks at you with that “why do you seem so out of it when you are home all day?” look, just smile to yourself and know. You are tired because none of your children drank bleach on your watch today. You are weary because everyday last week you made sure your little ones had food in their bellies, even if it wasn’t mostly organic and preservative free. You could use a nap because the house has not burned down and the walls are still upright, though perhaps with crayons, markers or fingernail polish you forgot to lock up. No matter how organized, efficient and structured you are as a mother and no matter how obedient and well-behaved your children, being a mother to young ones requires focus, concentration and a heightened sense of awareness. It makes us tired. But, when I’m 95 on my deathbed sleeping half the day away and bored, I think I’ll look back on these trying days with a smile. Because that’s what mothers do. We do what needs to be done.